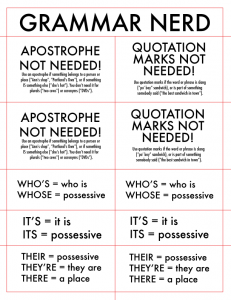 I got a bit excited this afternoon and produced a Grammar Nerd Corrective Label Pack, available for purchase in the Temple of Commerce. For a low introductory price of $3, you can now pedantically correct your neighborhood signage! I’m a bit low on funds these days – several of my freelance pay-the-rent clients are behind in paying me, as is the current recession fashion. So it goes! I am prepared for it, but every little bit that readers contribute is appreciated. Thanks to all of you who’ve helped support me these last few months. It’s fun to come up with stuff that I think will amuse you. Or that will tap into your deep, pesky rage.